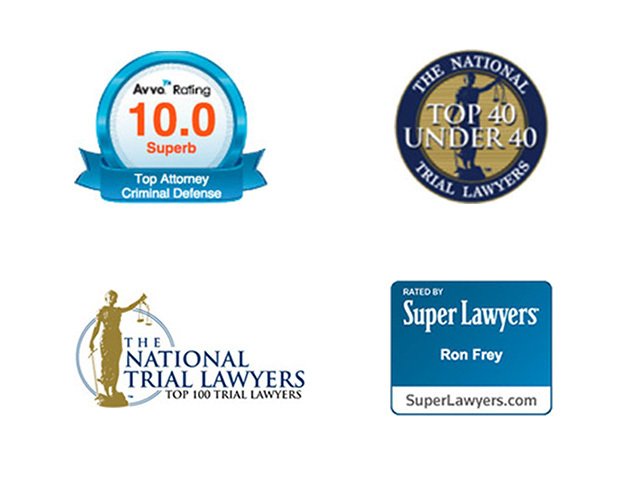 Attorney Ron Frey makes himself available around the clock to ensure that you can get the legal advice you need, exactly when you need it most. We recognize that you may be concerned about our use and disclosure of your personal information. Your privacy is very important to us, and the following will inform you of the information that we, The Frey Law Firm, LLC, may collect from you, and how it is used. By using our website, www.internetcrime.com, you are accepting the practices described in this policy. We may collect non-personal information, such as a domain name and IP Address. The domain name and IP address reveal nothing personal about you other than the IP address from which you have accessed our site. We may also collect information about the type of Internet browser you are using, operating system, what brought you to our Website, as well as which of our Web pages you have accessed. If we collect sensitive information (such as credit card data), that information is encrypted and transmitted to us in a secure way. You can verify this by looking for a closed lock icon at the bottom of your web browser, or be looking for “https” at the beginning of the address of the web page. Please keep in mind that whenever you voluntarily disclose personal information online — for example through e-mail, discussion boards, or elsewhere — that information can be collected and used by others. In short, if you post personal information online that is accessible to the public, you may receive unsolicited messages from other parties in return. From time-to-time, our site may request information via surveys or contests. Participation in these surveys or contests is completely voluntary and you may choose whether or not to participate and therefore disclose this information. Information requested may include contact information (such as name and shipping address), and demographic information (such as zip code, age). Contact information will be used to notify the winners and award prizes. Survey information will be used for purposes of monitoring or improving the use and satisfaction of this site. You would get an award-winning, trial-tested defender on your side who has the proven ability to win in state and federal courts alike. Attorney Frey makes himself available around the clock to ensure that you can get the legal advice you need, exactly when you need it most.